With new advancements being made in the tech industry on a daily basis, it is refreshing to see innovative solutions, especially in computers, that are not focused on making them better. 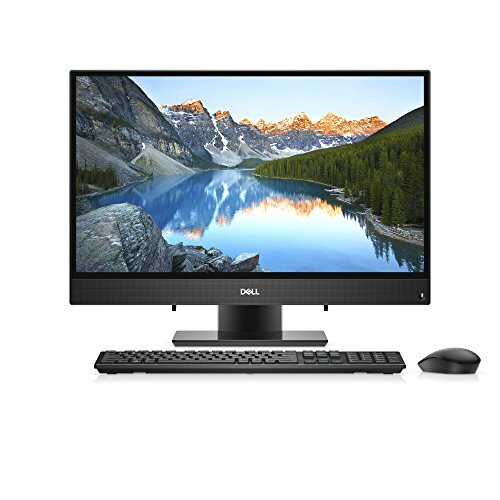 For a while now, especially before the introduction of laptops, trading space for more computing power was a common occurrence when buying desktops. Laptops are great, but some tasks are best left for a desktop, especially if the tasks are office relates. 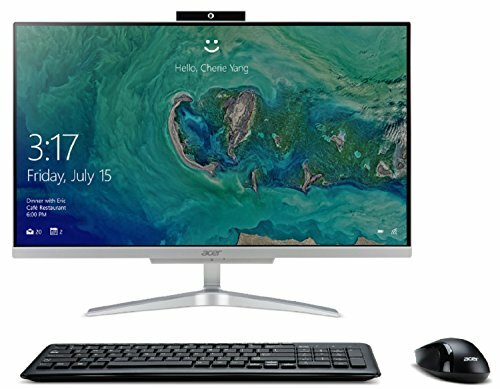 Innovations in the design of computers have brought us a lot of intuitive devices, and one of the best is the all-in-one PC. 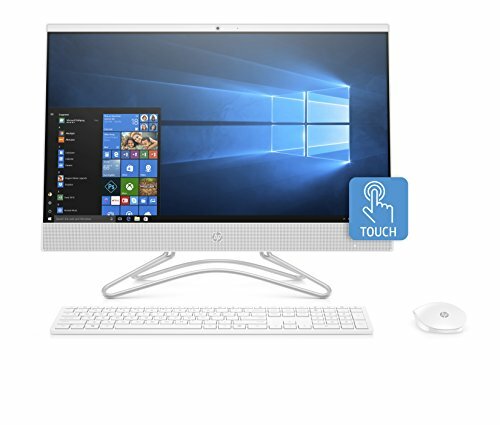 An all-in-one PC can be simply described as a fully functioning computer that is packaged to appear as a computer monitor. 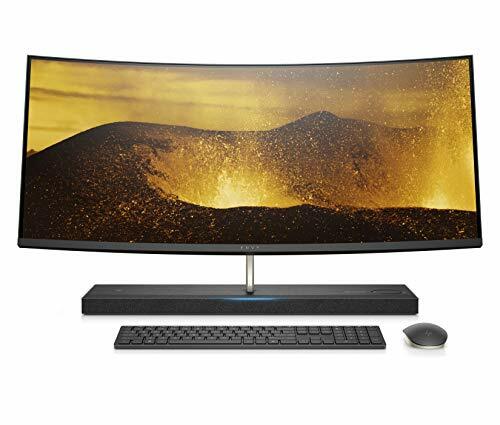 Traditionally, a typical work desk would have a monitor, a keyboard, and an optical mouse, all connected to a system unit, in most cases on top of the desk or under it with cables running to the top. So to address all the cable management mess, the inefficient use of space, and dreary aesthetic monotony, all-in-one PC was conceived, a design that fitted the system unit and the monitor in one enclosure. 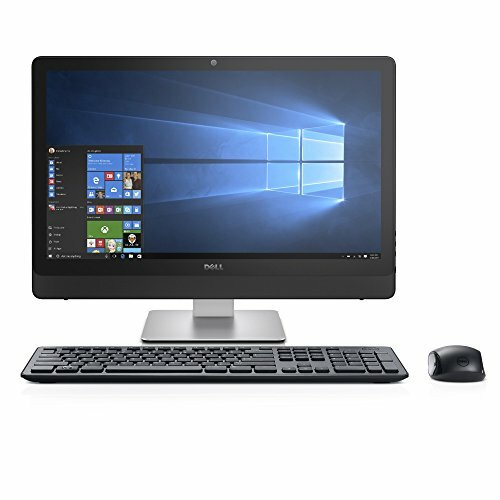 It is quite obvious that an all-in-one PC has more advantages than its predecessor. Below are some of the advantages you will get from an All-in-One PC. When you buy a computer from the store or have it delivered to your home, one thing that you will have to deal with is the installation of the computers and in some cases, have to assemble some components. This is an endeavor that needs a person to have some technical skills or hires an expert to undertake it. 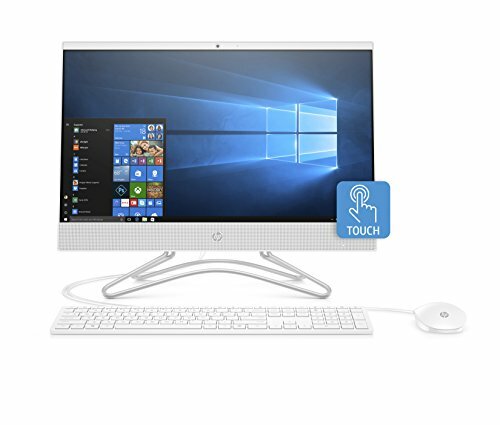 With an All-in-One PC, all you have to do is place it on a desk, plug it into a power source, and install the necessary USB peripherals. 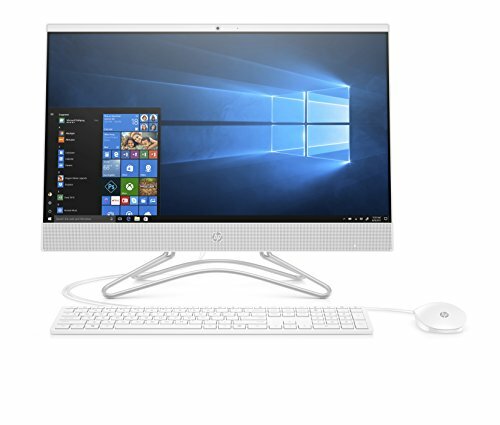 Simply put, you will never have the problem of cables entangling together with an all-in-one PC. Since everything is housed in one enclosure, the need for cables is eliminated, making your work space more presentable. 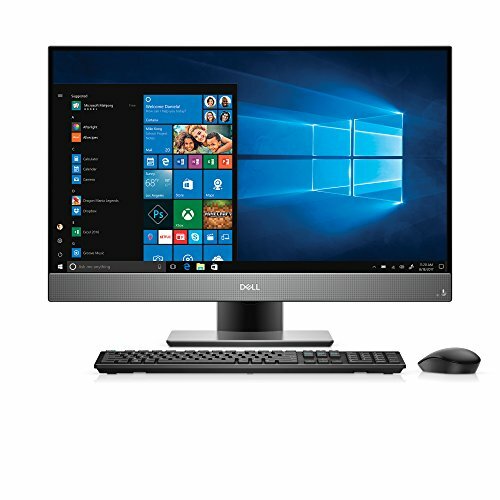 Most all-in-one PCs are made to adequately use the power, meaning that all you have to do is the power it using a single power supply unit. In most cases, all you have to do it use a dc power supply unit that uses less than 100 watts. Almost all the all-in-one PCs come with some connection. The most obvious ones are USB and LAN, but with other additions such as Bluetooth and inbuilt Wi-Fi. In most traditional desktops, such functionality would mean more investment in aftermarket pars. These type of PC design is more attractive to the eye compared to the older models. They occupy less space and make the work space look better and neat. These are some of the advantages of the All-in-One PCs. Evidently, there is a lot that you can get from these great devices. There are a lot of models to select from, but the list below is meant to get you started or rather point you in the right direction. 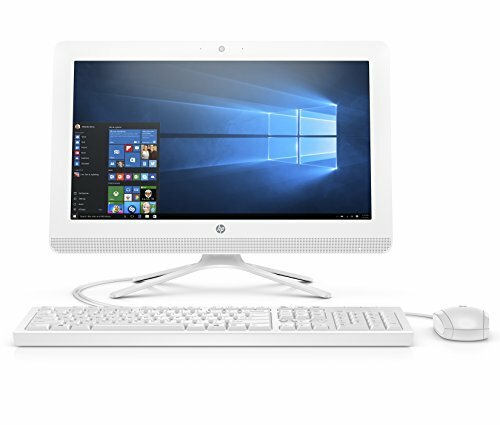 If you are looking for an All-in-One PC on a budget, here are some great suggestions. Processor: 7th Generation AMD A6-9225 Processor, Dual-Core, 2.60GHz. Monitor: 10-point touch-enabled 23.8" diagonal widescreen FHD (1920x1080) IPS WLED-backlit micro-edge monitor. Memory: 4 GB DDR4-2133 SDRAM (upgradable to 16 GB). Processor: 8th Generation Intel(R) Core(TM) i5-8250U Processor, Quad-Core, 1.60GHz. Memory: 12 GB DDR4-2400 SDRAM (upgradable to 16 GB). 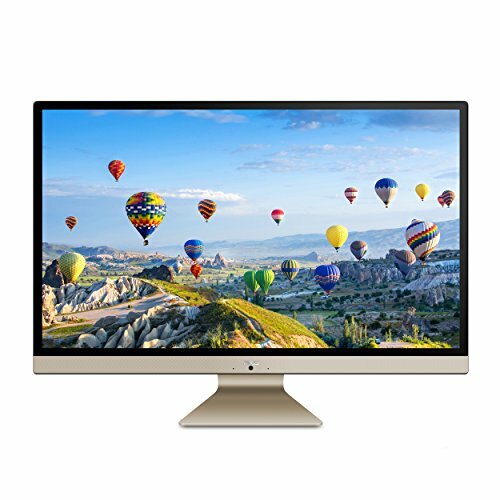 Monitor: 23.8" diagonal widescreen FHD (1920x1080) IPS WLED-backlit micro-edge monitor.